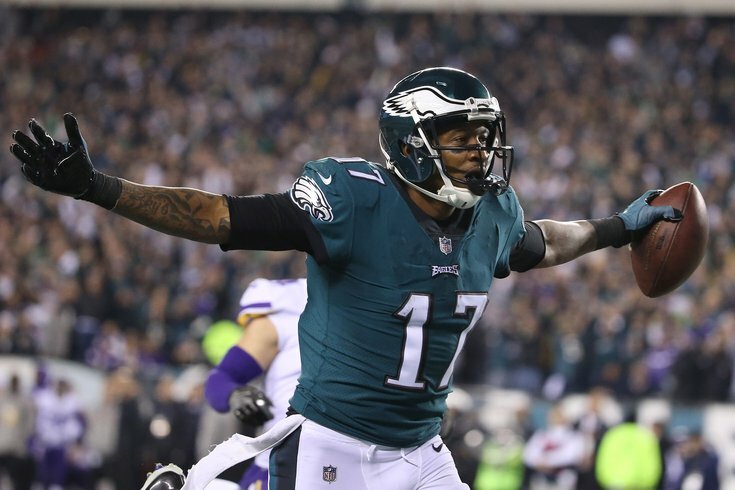 Philadelphia Eagles wide receiver Alshon Jeffery celebrates after scoring a touchdown against the Minnesota Vikings in the second quarter during the NFC Championship game at Lincoln Financial Field. Another week, another list of new additions to NFL injury reports. It's early, of course, with Week 4 approaching, but take a look at the latest on some important members of fantasy football squads as you strategize for the week. Cincinnati's stud wideout is nursing a groin injury and according to coach Marvin Lewis, he might not be able to go in Week 4, but shouldn't be out much longer. Given that, Tyler Boyd should be found and added in all leagues as he'll be the No. 1 next week. Gordon, of course, sat out Sunday night after his trade from the Browns, due in part to a nagging hamstring. After a lackluster performance from the New England passing attack, there seems to be a sense of urgency to get Gordon on the field. He's worth monitoring closely this week. Josh McDaniels on Josh Gordon: He's doing a really good job of working hard at getting caught up. The worst was feared but New York got a break when it was announced that their star tight end had a sprained MCL and not a torn one. He will be week-to-week, but odds are he will miss a little time. He will, however, return sooner rather than later. In his presser Monday, Doug Pederson says he expects both the above backs to be available and healthy enough to plain Week 4 against the Titans. This takes away much of Corey Clement's fantasy value. 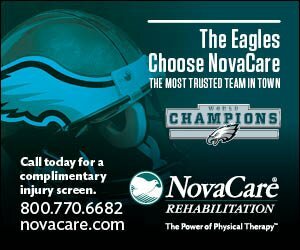 Pederson also said that Jeffery, the Eagles top wide receiver working his way back from shoulder surgery, has not yet been cleared for contact. After the worst was feared, an MRI showed that the 49ers quarterback was done for the season. If the Niners don't try and acquire another QB, C.J. Beathard, who had already started five games for the franchise as a rookie, will be the starter from here on in. He is likely not on most fantasy league's radars.